Three-room apartment on the ground floor with terrace with a small shared pool, beautiful sun terrace with panoramic views. 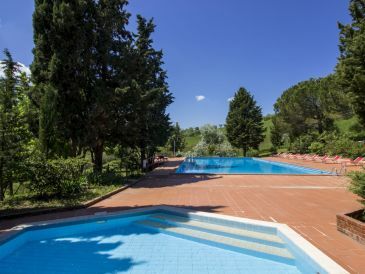 Children and dogs welcome! 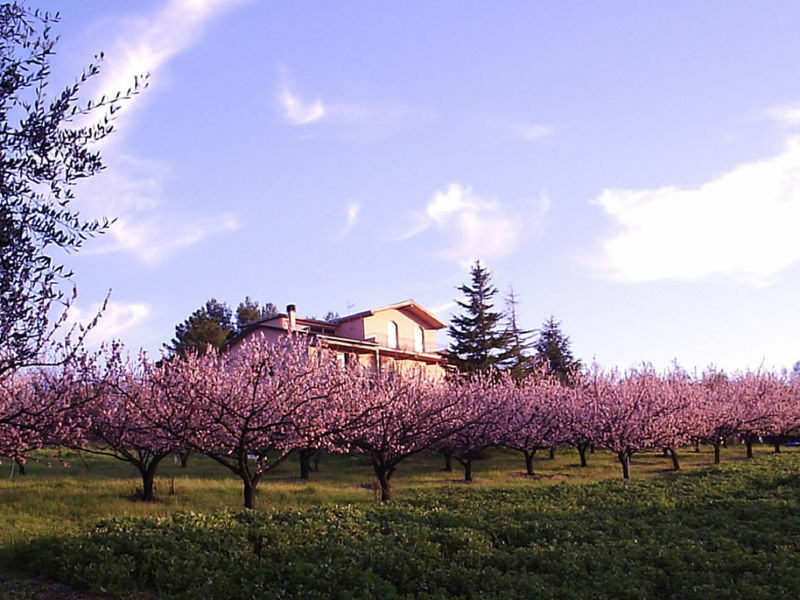 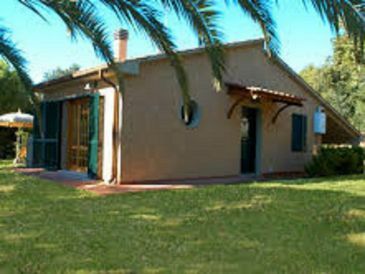 For three generations,we have offered year-round hospitality at our cosy yet pratical vacation apartments near the Tuscan Sea. 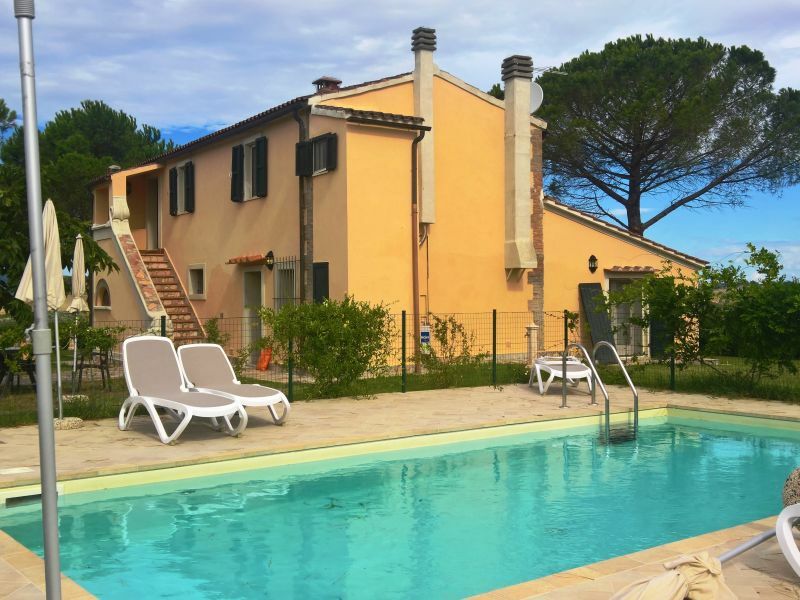 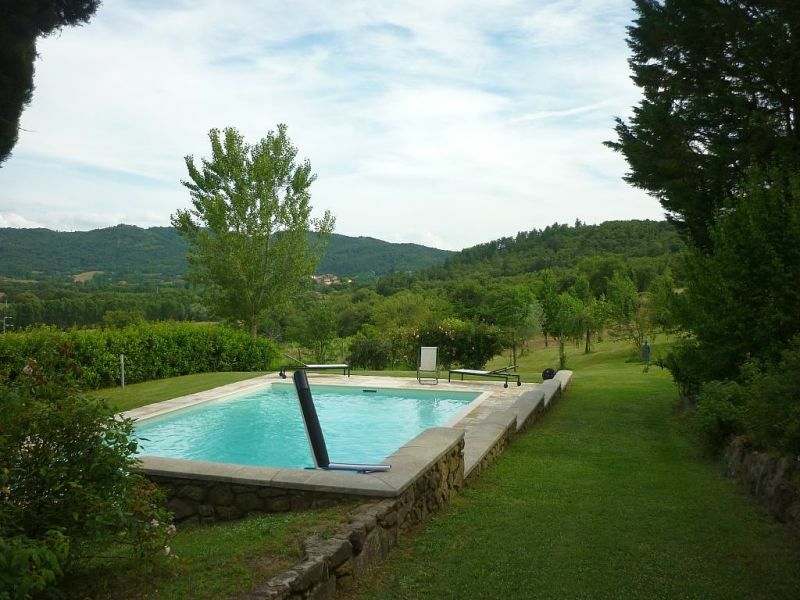 Traditional farmhouse with well equipped apartment and pool in the Tuscan countryside near Pisa, between nature, history and culture. 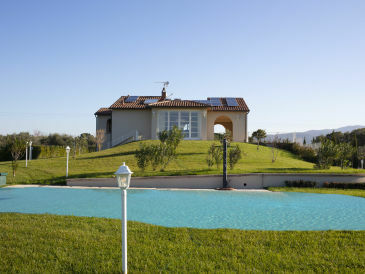 Holiday apartment in beautiful villa with 6000 m² garden and pool, 700 m from the village center. 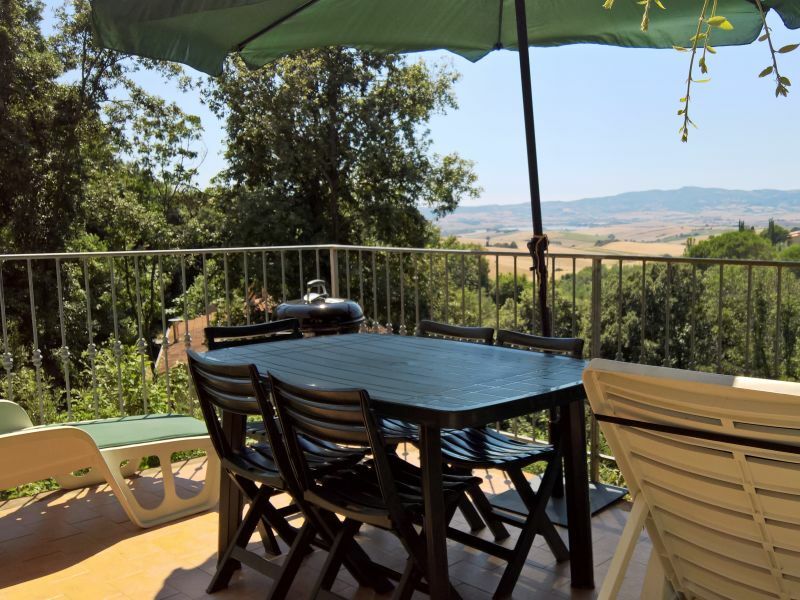 Between Pisa and Volterra, 40 km from the sea. 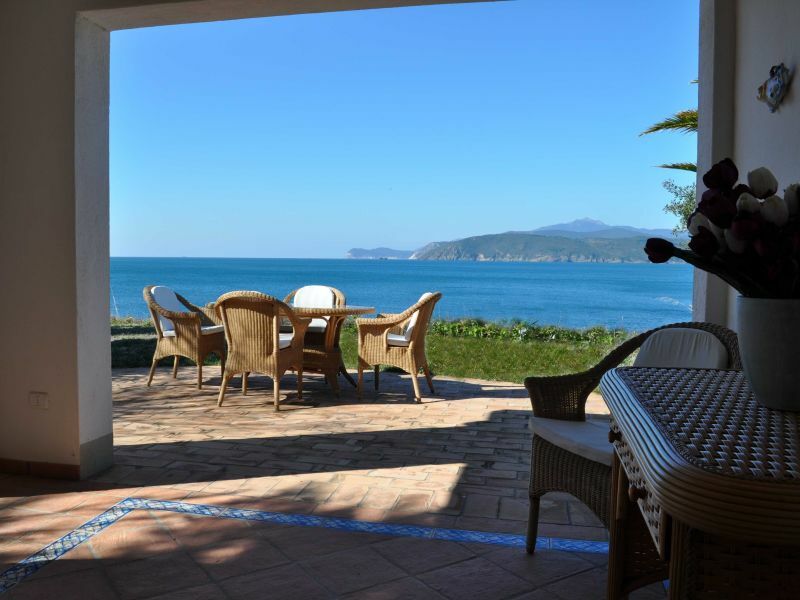 An enchanting villa with direct access to a little beach. 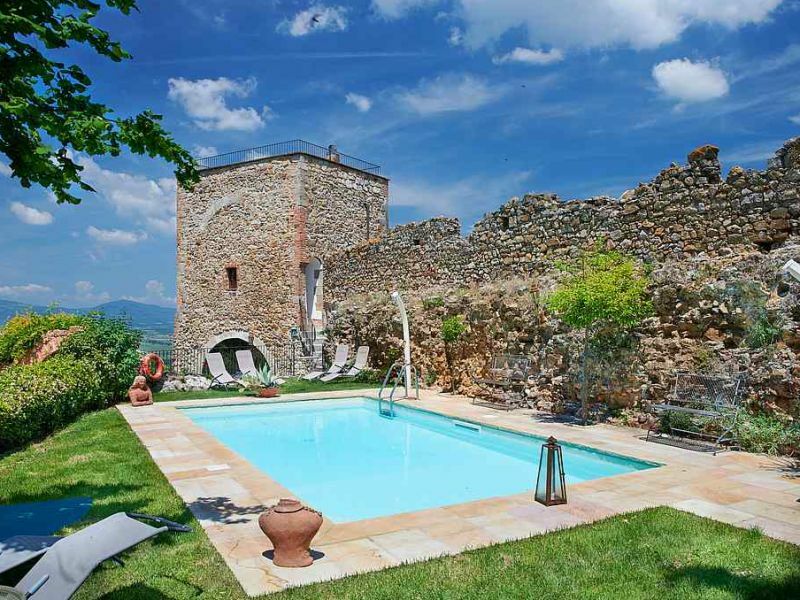 The medieval tower "Guascone" erected in the 10th century, lies situated in a tranquil position along the picturesque city walls. 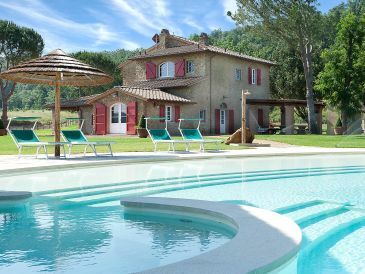 Villa del Gorgo, a 4-bedroom villa with private pool is the ideal place for those keen to spend a relaxing holiday in close contact with nature. 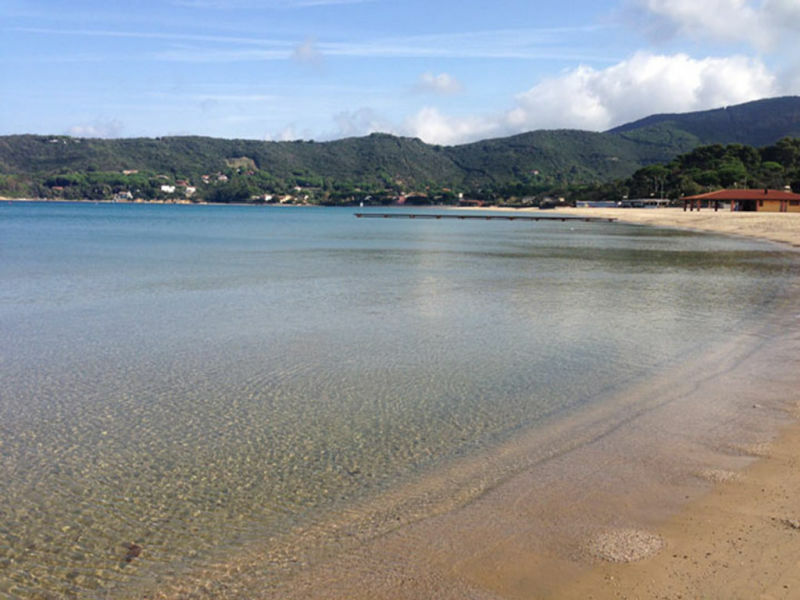 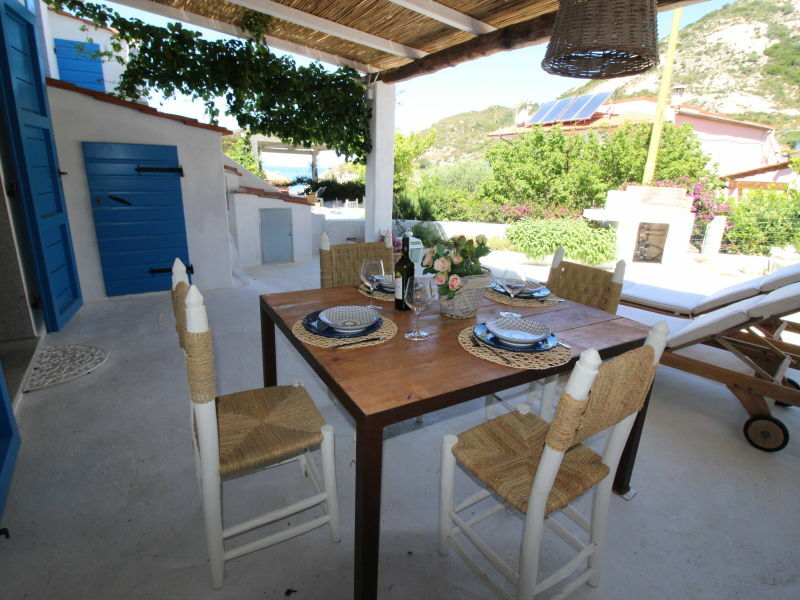 Tastefully furnished holiday home just a few meters from the beach of Chiessi. 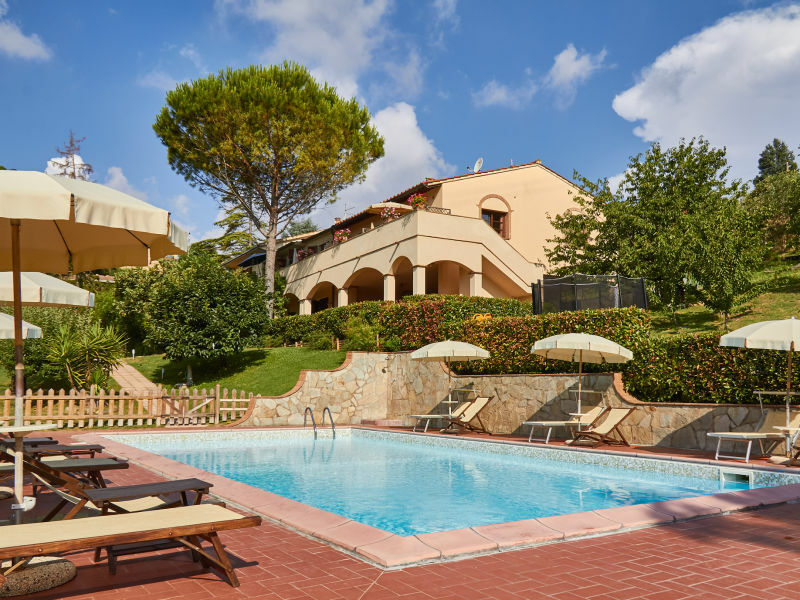 Equipped with every comfort, very light and Mediterranean. 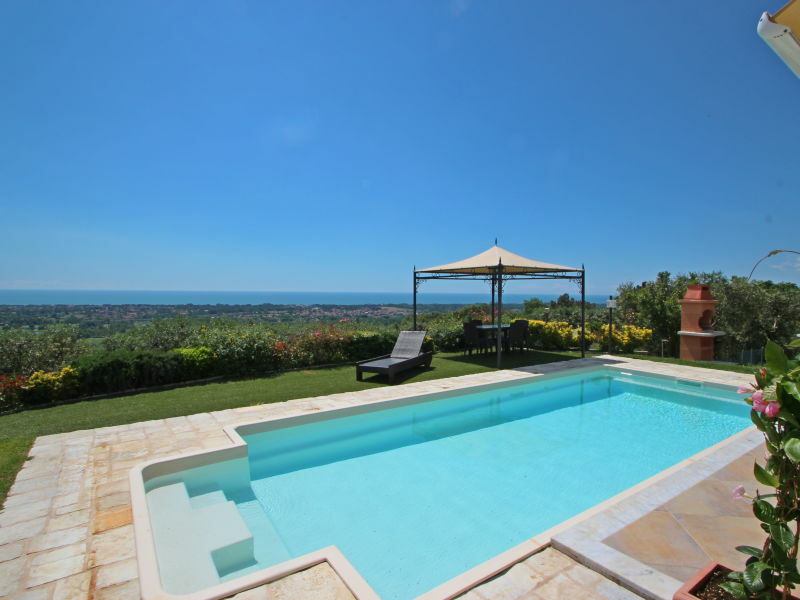 Private Villa with Pool, Sea View, Wifi, Garden, Parking. 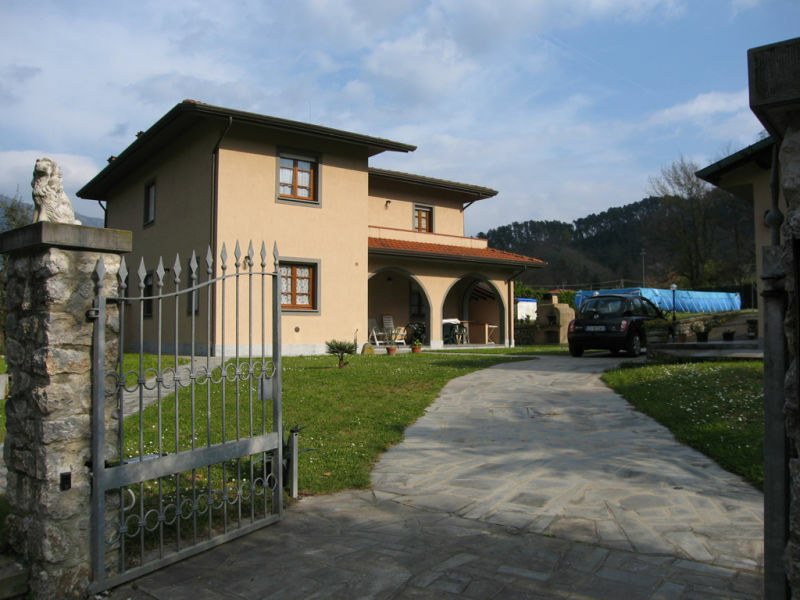 For 9 People. 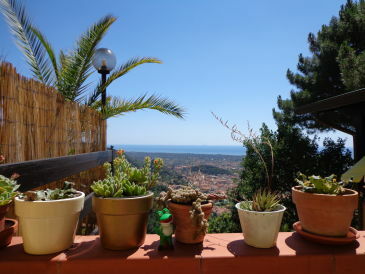 With Air Condition. 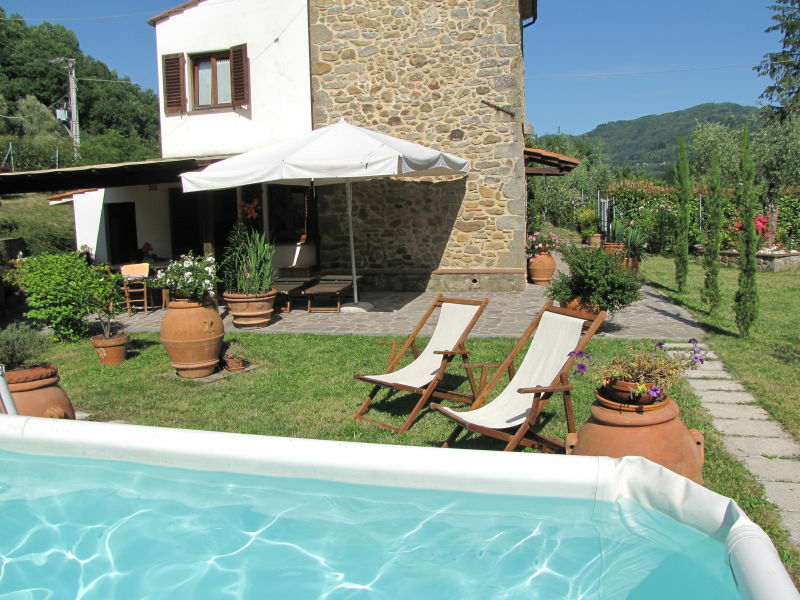 La Fontanella is located at the foot of the hills of Camaiore, and is perfect for big groups because accommodates up to 8 guests. 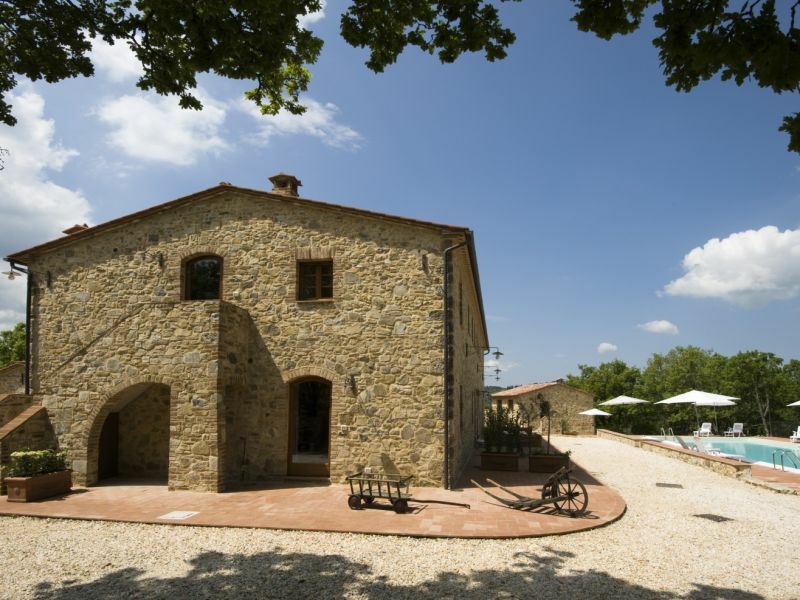 Authentic organic Tuscan farm. 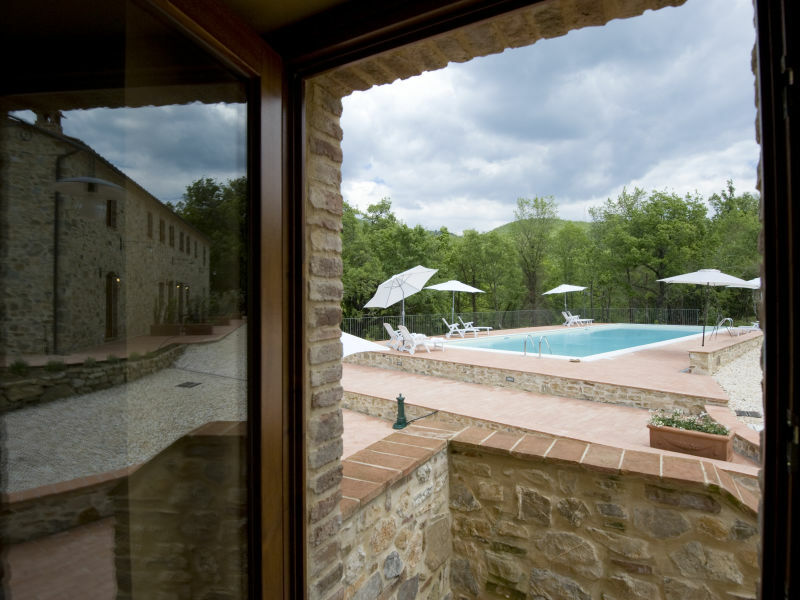 On the estate, you will find our craft brewery, traditional restaurant, 2 pools, farm animals and horseback riding. 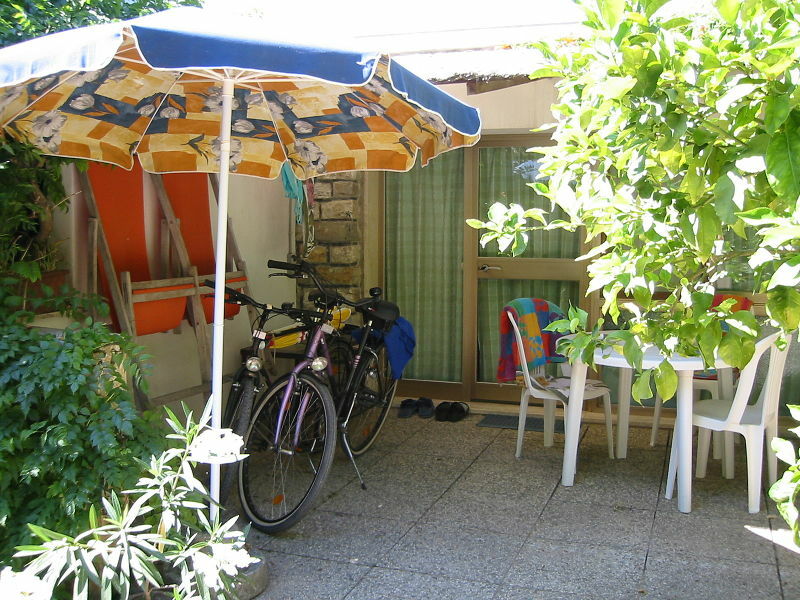 German rented cozy log cabin with sea view, separate entrance, kitchen / dining room + living room / bedroom, bathroom w. Shower / WC, parking, terrace. 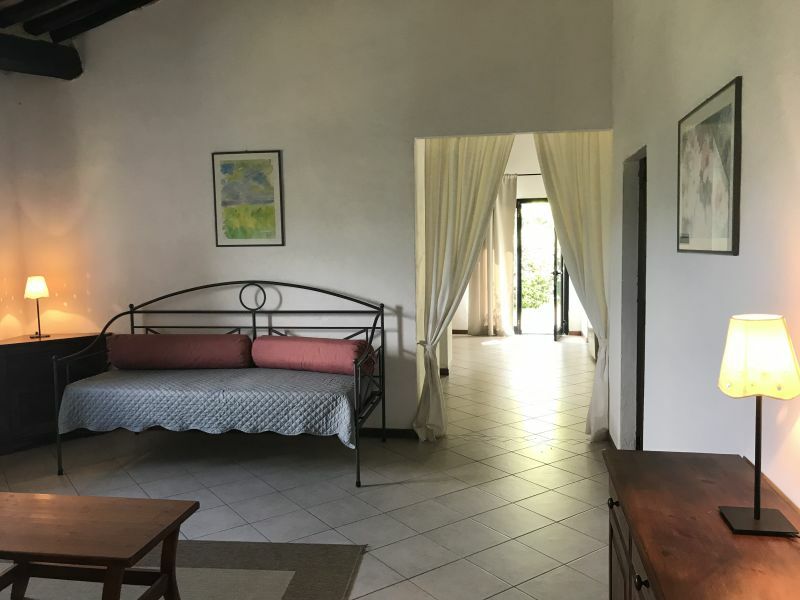 Perfect comfortappartment for large families or friends who want to spend their holidays together - up to 8 person! 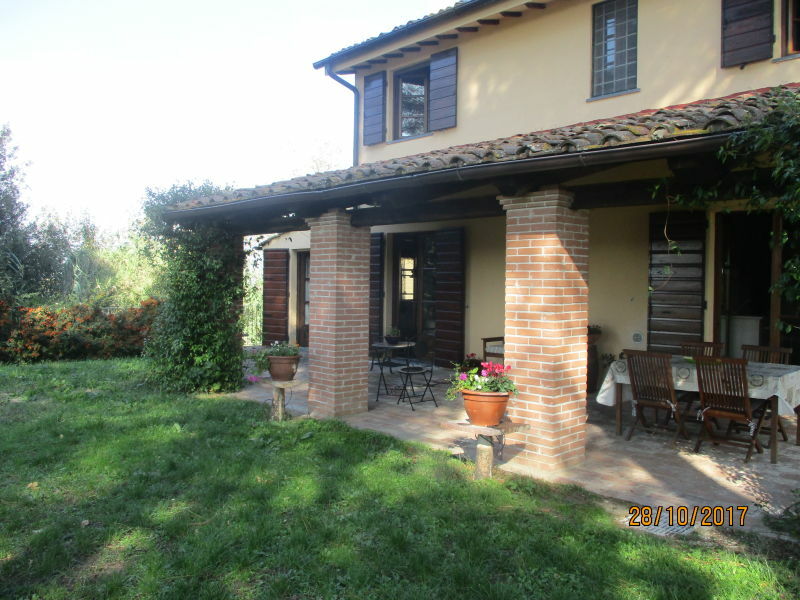 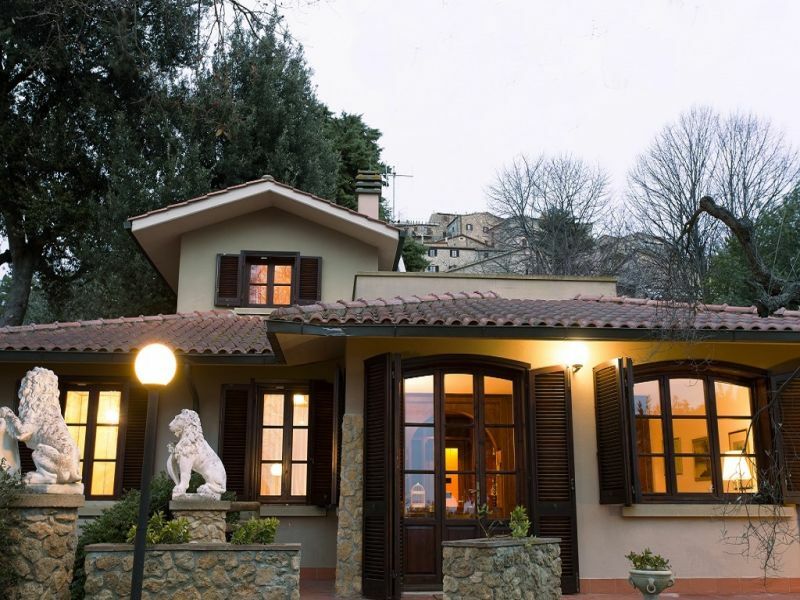 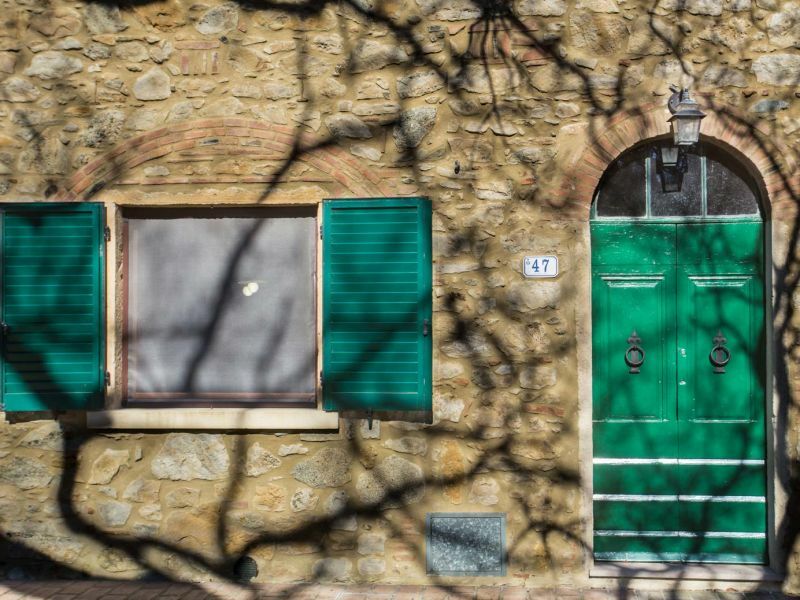 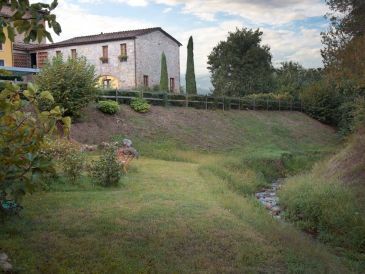 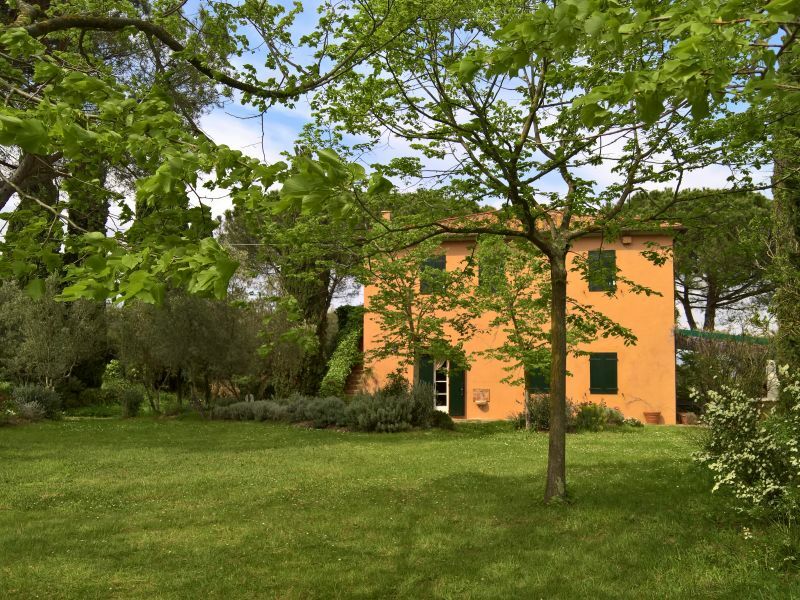 Very pretty well equipped Tuscan Rustico detached house with big garden, lovely outside space and little Swimmingpool. 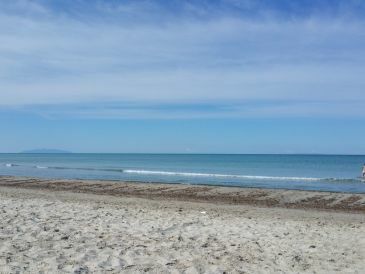 Lovely views, close to Pisa.